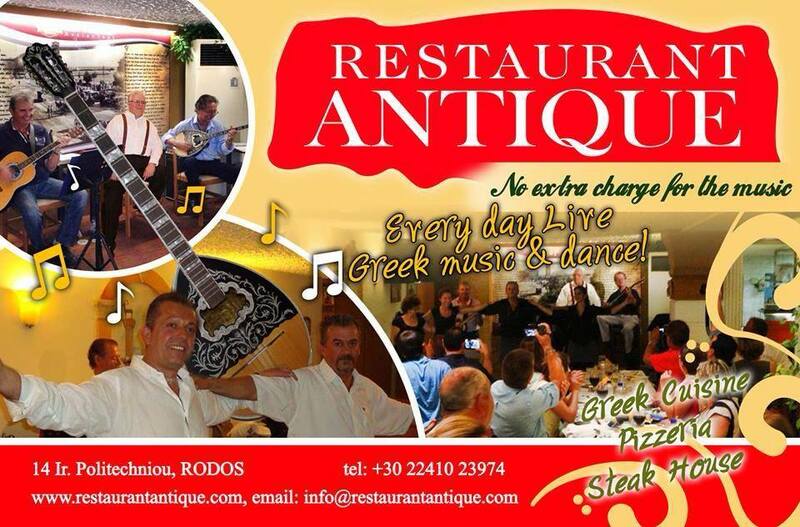 Antique restaurant is very popular among lovers of good music and great taste. 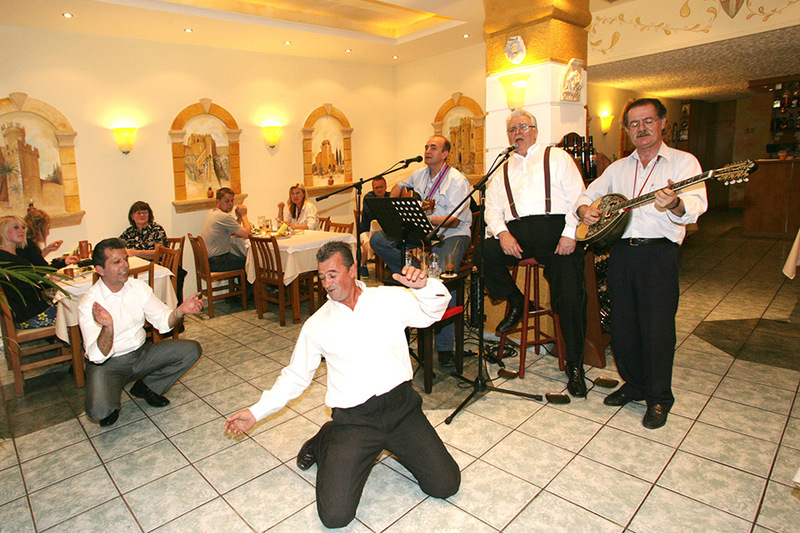 In this beautifully designed place, you can enjoy your food daily while listening to live music and dancing to the rhythms of Zorba. 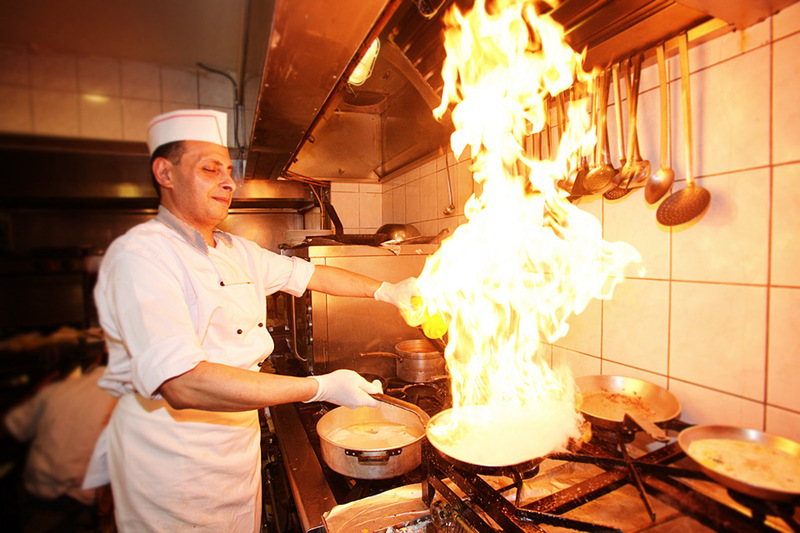 Its cuisine is high standard, inspired by both the Greek and the Mediterranean cuisine. The friendly environment will gain your attention from the first moment. 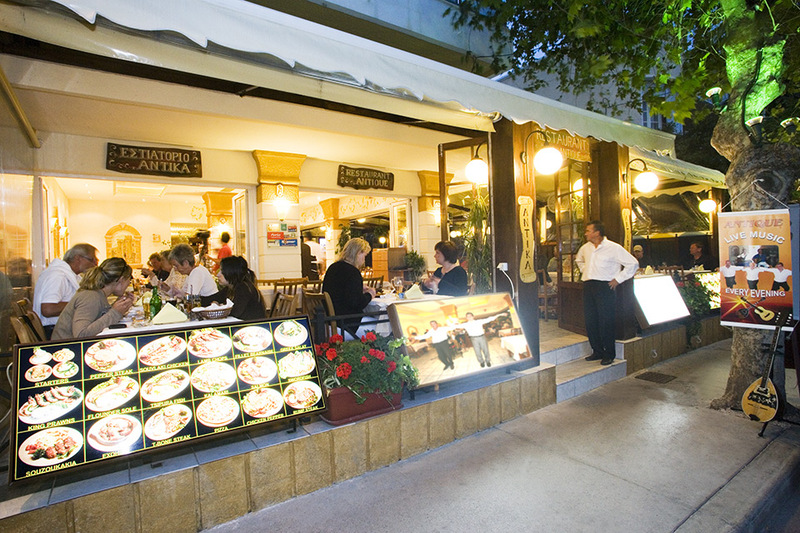 We are located in the heart of the new city of Rhodes.